Literary Addicts Weekly Meme – Which Character Would You Want as a Best Friend? 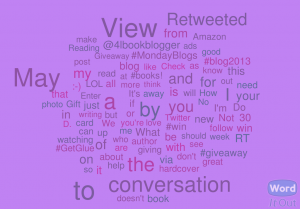 Today is another theme day for the WordCount Blogathon: Haiku. I have never written a haiku in my life and I don’t write poetry of any type, be it rhyming or non-rhyming, so this may be a challenge. 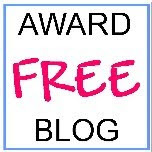 But I did blog, even if a few of my posts were less than my best writing. In case you missed them, here are my posts for the week. Literary Addicts Weekly Meme- What Book Would You Like to be a Character In? 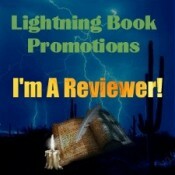 You can also visit other Blogathon blogs to see what others are doing. 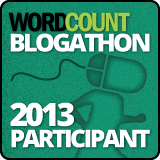 Today is Theme Day #1 for the WordCount Blogathon: 5 Favorite Apps. Specifically, your five favorite apps for writing. Or, in my case, blogging.